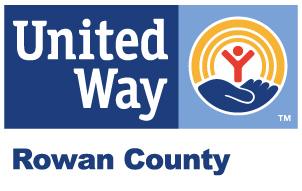 Rowan County United Way | Better Together - Giving. Working. Growing. Rowan County United Way was chartered in 1956. For more than 60 years, the organization has been committed to the mission of creating lasting, positive change in the community. The United Way plays a critical role in serving residents daily, assisting them during times of crisis and empowering them to live successful lives. The United Way of Rowan County and our partners are committed to assisting people with the needs essential to daily life. 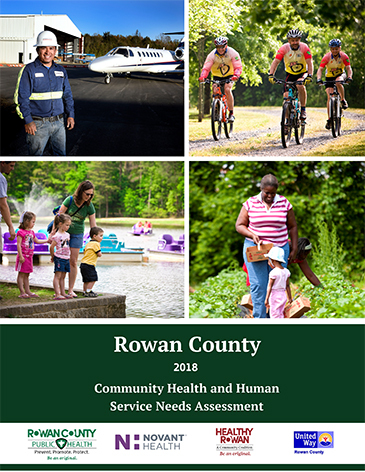 Our Needs Assessment process is conducted every five to six years to raise public awareness of health and social service needs in Rowan County and to serve as guidance in making funding decisions and developing strategies to address identified needs. Gathering secondary data relevant to the health and social service indicators of Rowan County. Conducting focus group meetings of a broad representation, including county leaders, professionals and citizen volunteers. Conducting a statistically representative telephone survey of citizens of Rowan County to gather their input. United Way and our partners are committed to assisting people with the needs essential to daily life, including food, shelter, housing, and health care. United Way and our partners are committed to assisting people with the needs essential to daily life, including food, shelter, housing and health care. of building partnerships and collaborating with businesses, individuals, organizations and key leaders to seek lasting solutions for gaps in health and human services in our community.